If you need a high-quality convertible top replacement, we can assess your vehicle and provide you with the right top. Enjoy your convertible again. Tritex understands that convertibles serve different purposes for different owners. Some are show cars, some are classics, some are summer rides, and others are daily drivers. Whichever category your vehicle fits in, Tritex can assist you with convertible top replacement when the time comes. 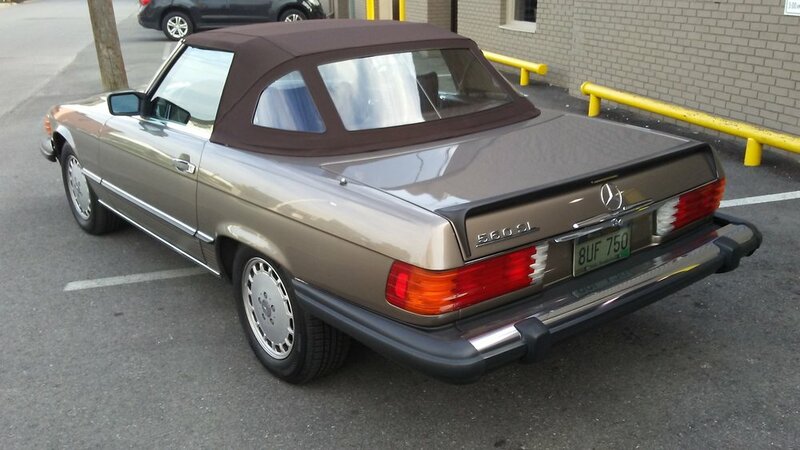 When should you consider replacing your convertible top? 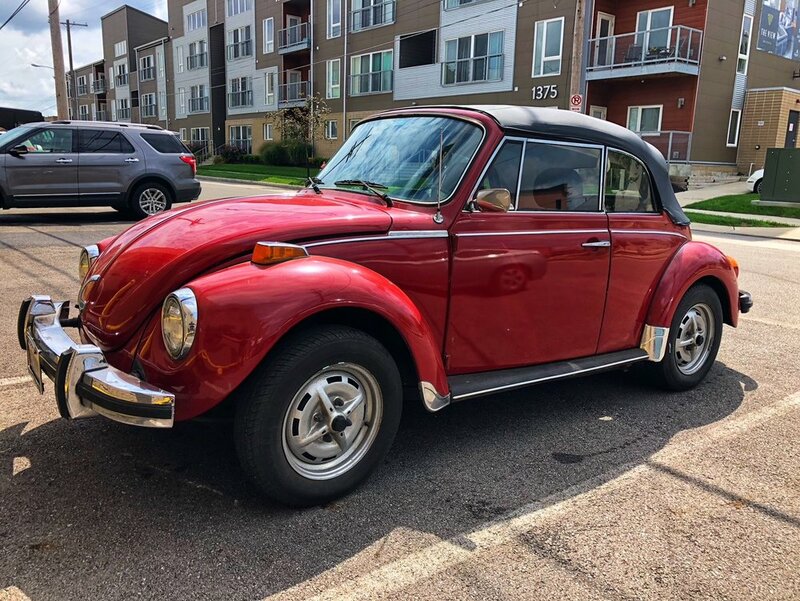 If your current top is not sealing properly, it is most likely time to invest in a replacement convertible top; this will also keep moisture out. Older tops can become less reliable over time. If you are experiencing any mechanical issues with your current top, a new one will give you peace of mind. 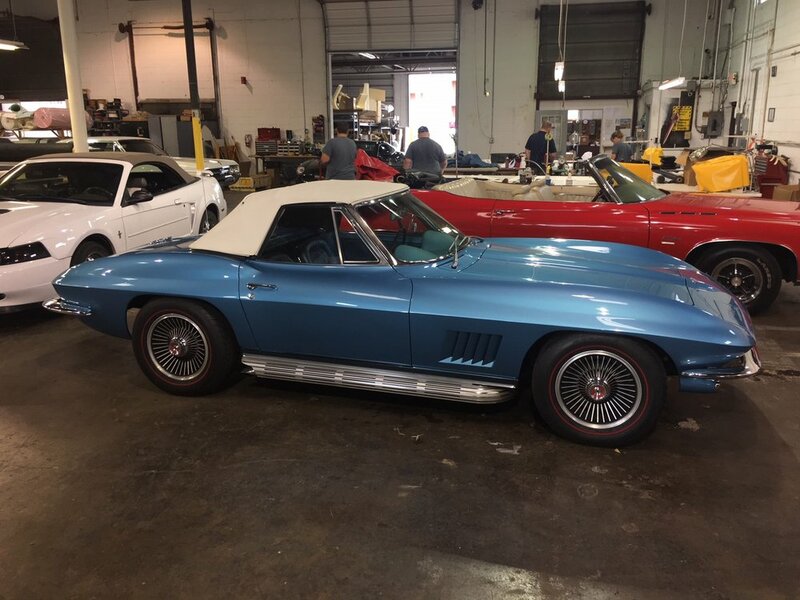 Tritex takes the time to individually assess the top, frame, cables, pads, gaskets, headliner and general functionality of your convertible top that may normally be overlooked. 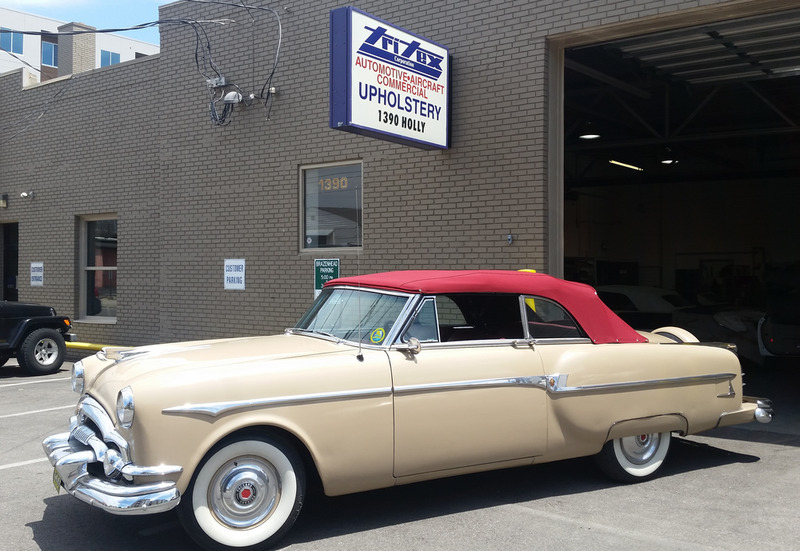 By using industry-trusted vendors that feature high-quality replacement convertible tops and warranties, such as Robbins, E-Z On & GAHH, Tritex can help get you back on the road and enjoying your vehicle top up or top down. All convertible top replacement services are performed at our Columbus location.